The site is obviously more of a joke at the expense of my daily lunch at Brock University of two penut butter and jam sandwiches that I slather in double fruit jam and chunky penut butter before I leave for work each morning. The blog itself simply uses a Bootstrap example, two pictures I took with my phone yesterday, a little CSS to apply the pictures to the backgrounds of the right divs, and some PHP to dynamically create “dated” posts. The PHP is key to the ability to review older posts and the short reviews of each lunch. The source is posted here mattclare.ca/lunch-blog/index.phps . All and all, a positive experience and I look forward to bootstrapping more sites. A recent article in the Columbia Journalism Review by Matthieu Aikins underscored the need to protect the contents of your smartphone. If the potential to have your own information stollen or generally snooped through your stuff, please consider this story. The British journalist and filmmaker Sean McAllister was in Syriashooting a documentary for Britain’s Channel 4 about the underground there. A few he had worked with were concerned about his general lack of care about his communications and protection of the identities of those in the underground he was working with. In October, McAllister was detained by Syrian security agents. Well detained he could hear the cries of prisoners being tortured in nearby rooms. 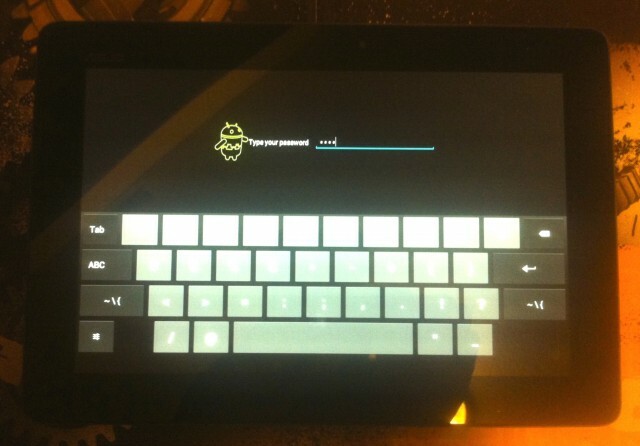 He was interrogated and had all of his electronics seized and searched. Upon hearing that security forces had McCallister a few individuals who had been in touch with, including the main source of the article, immediately fled fearing the brutal Syrian regime now had information that put their lives at risk. Others in McAllister’s electronic records, like one Omar al-Baroudi, were never heard from again. The article uses the example to point to the need for journalist and the organizations that employ them to become more aware of how to protect their digital information. I hope this stark example will encourage everyone with a smartphone to consider protecting the information on it and information available to it. If not, please consider the potential embracement of a malevolent or mischievous individual finding your smartphone and posting to Facebook or Twitter on your behalf (though I would understand that it would be nice if someone update your Google Plus account). 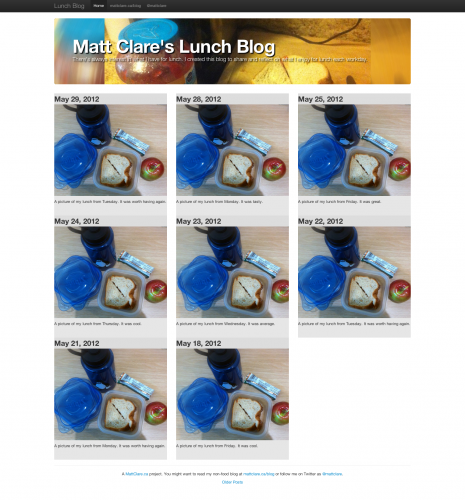 You are currently browsing the iMatt :: The Blog of Matt Clare weblog archives for May, 2012 . Matt Clare is a Canadian Technologist who is focused on building, deploying and refining the best tools possible for teachers and learners in higher education. Advocate of making all web content accessible by making the creation process easy. Blog Entries (RSS) Feed and Comments (RSS).